Do you have an area in your backyard that you’re not quite sure what to do with? These gorgeous ground cover ideas will inspire you. 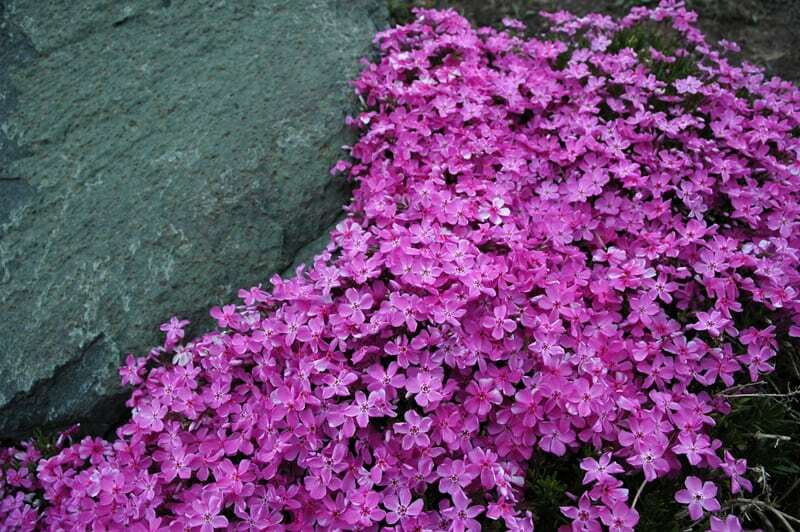 In a natural ecosystem, the ground cover can be used to protect the soil from eroding away. This is very useful in areas with high levels of rain or other destructive weather conditions. These can occur naturally or they may be planted strategically by ecologists. 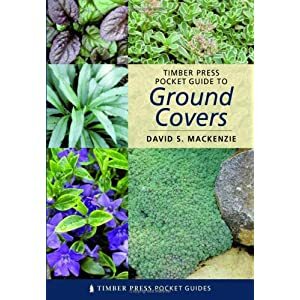 Timber Press Pocket Guide to Ground Covers (Timber Press Pocket Guides) It’s possible have the same effect in your very own backyard! 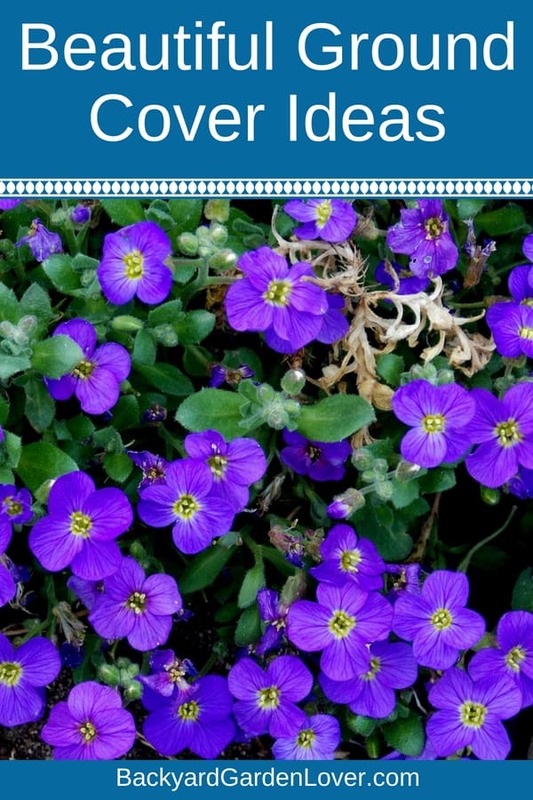 You can use beautiful ground covers to hide an unsightly area or even make it a focal point of beauty. This is something that will appeal to many home owners because there are so many different kinds to choose from. Most of the ground covers are grass varieties when they are in the natural environment. That is probably because grasses are so easily spread. But your choices definitely don’t stop there when it comes to your own yard. Moss is one beautiful option. There is something so elegant and pretty about deep green mosses, which makes them an excellent choice. If you’d rather have a cover with some more depth you can choose to use low growing shrubs. 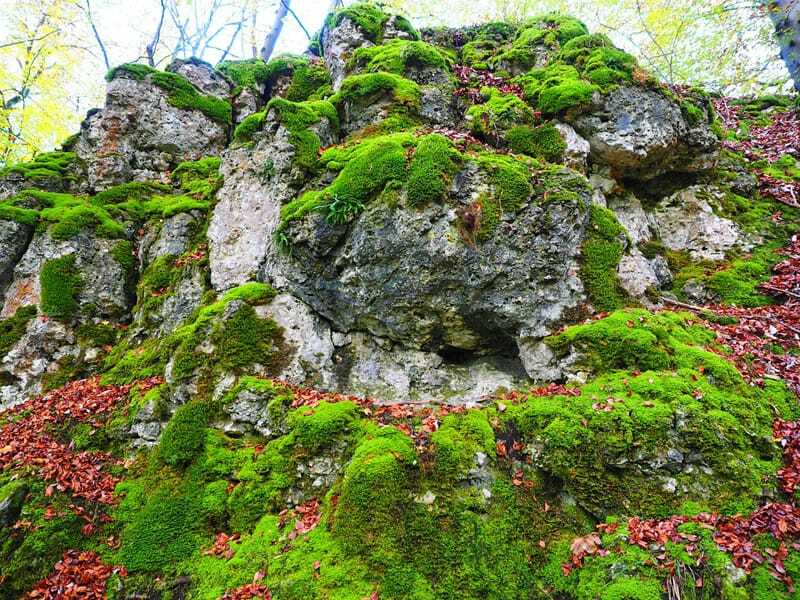 Landscaping stony areas in your backyard is not easy, and moss is a great alternative : it will add some color and vegetation. 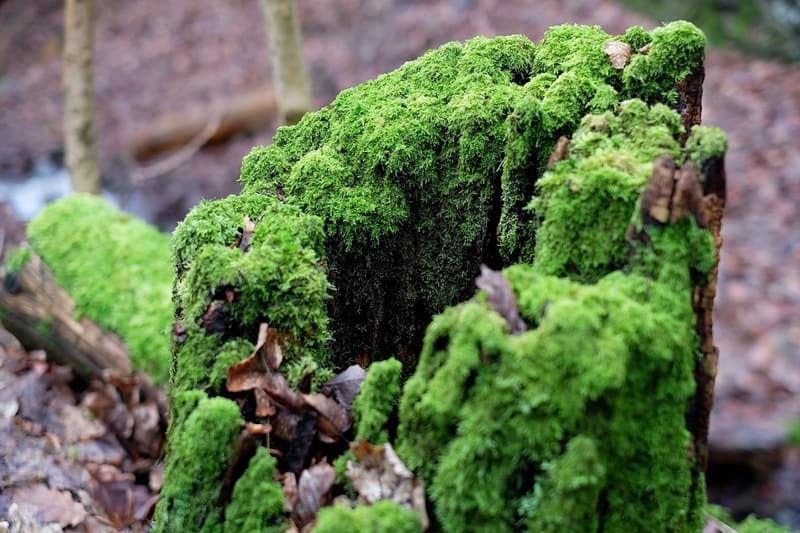 Another way moss is useful in the backyard is to cover old stumps: it makes them more part of the scenery. Ivy is something that some people forget to consider. Ivy plants are great because they spread all around and create their own intricate design. 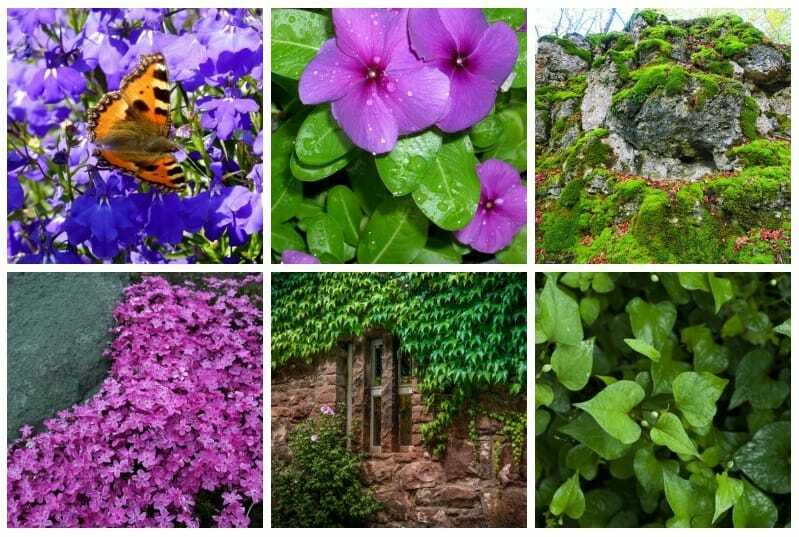 There are also a wide variety of ivy plants to choose from. 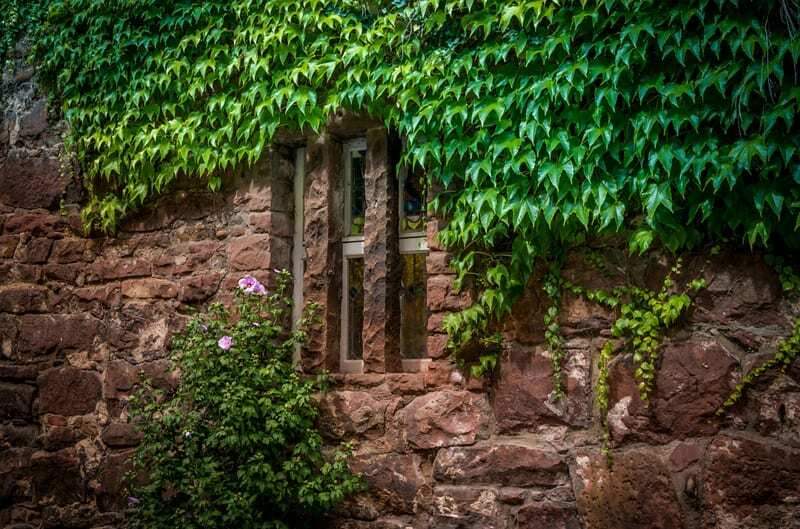 Ivy plants can cover rough, ugly spots in your yard, and even your home. Just be aware that ivy will spread and eventually cover your entire house, which may not be what you had in mind. You definitely don’t have to limit yourself either. Pretty much any plant that grows low and will cover the ground can be used here. In fact, some people use herbs like mint or lavender as their ground cover. That serves a double purpose because you can use the mint and lavender in your recipes and in your iced tea! 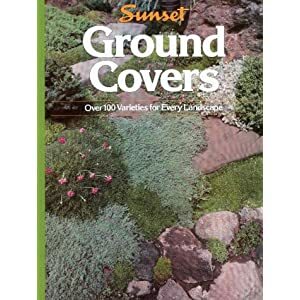 Ground Covers: Over 100 Varieties for Every Landscape It is important to keep in mind that the things you choose will have different levels of maintenance. For example, moss doesn’t really require you to do much at all while certain low growing shrubs would need constant care and attention. If you love being outside and doing yard work this shouldn’t be a problem for you. If you are more hands off it’s definitely something you need to take into consideration. Ground covers are great for hiding a patch of land you can’t seem to do anything else with or for adding an element of great design to your backyard. 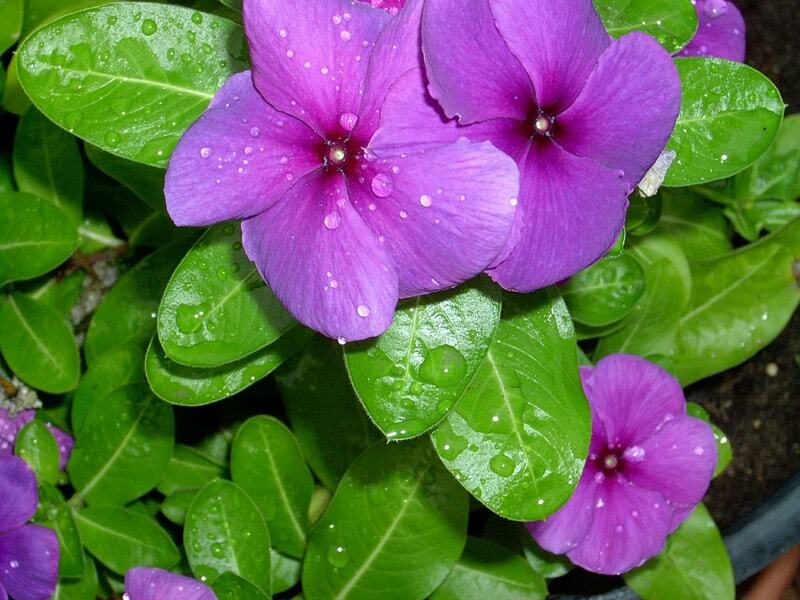 Periwinkle is a fast growing plant with solitary violet flowers at the end of the stem: beautiful ground cover that thrives in the shade! Here are more shade loving plants! 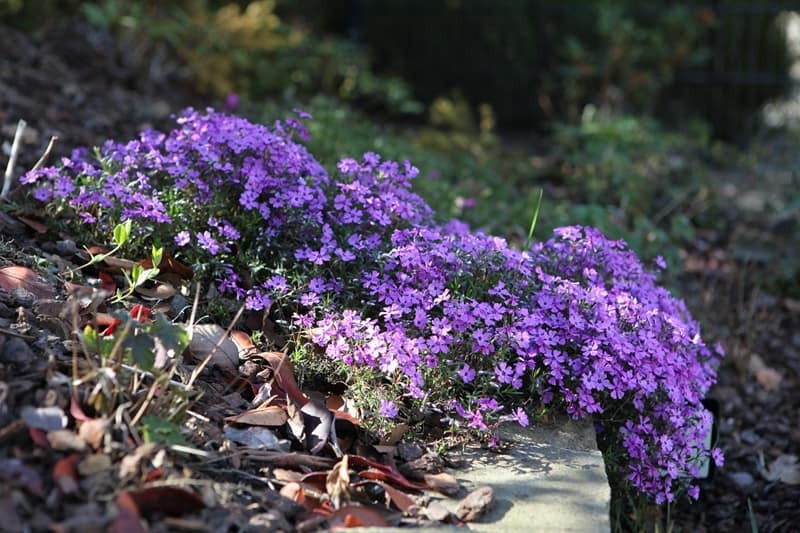 Creeping Phlox is gorgeous! Comes in lots of stunning colors everyone would love: pink, purple, striped, and more. 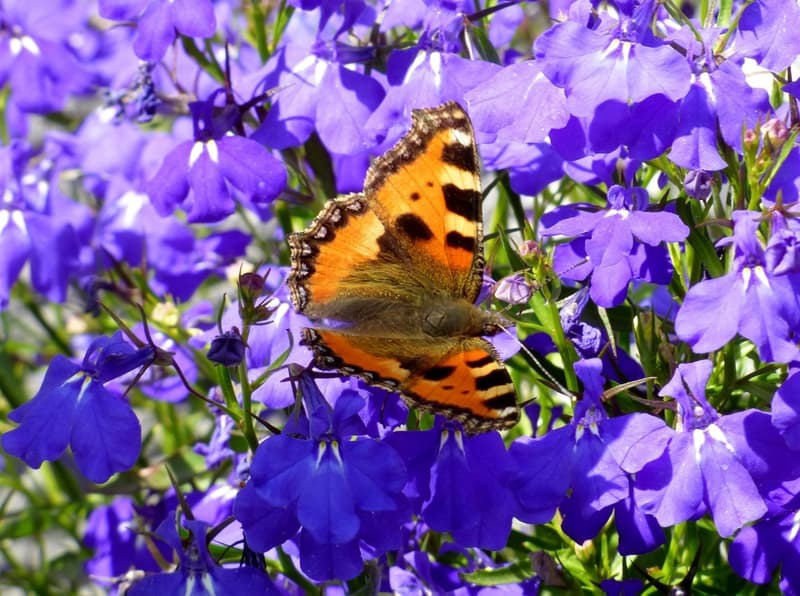 Lobelia has beautiful tiny flowers in sky blue, dark blue and rose pink colors. Silver Brocade, also known as Wooly. You can step on this without any problems, and it will disperse a beautiful smell while stepped on. 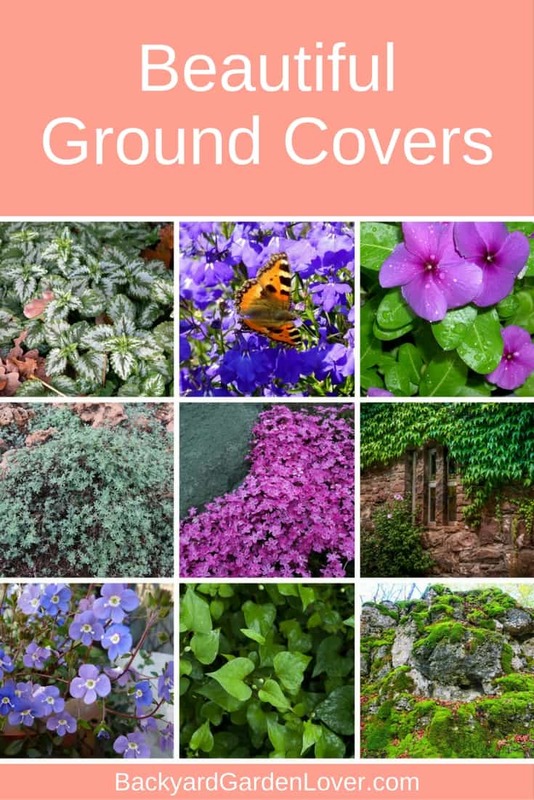 There are a lot more options for beautiful ground covers. I hope these ground cover ideas have inspired to search for the perfect one for your backyard. Not clear which varieties you are referring to. Where are the details? Which phlox? There are many, each with different light requirements, heights and other factors. I personally never recommend ivy or vinca minor. They both require diligent clipping to keep from over whelming and killing other perennials and easily escape borders and root into the lawn. They both are difficult to get rid of once established. 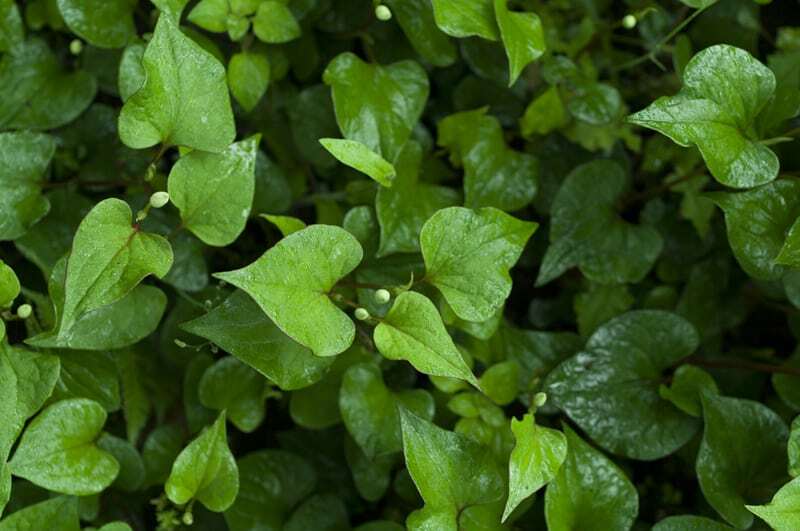 Houttuynia cordata (chameleon plant) is a horribly invasive plant. It is beautiful,l but once you get it,, you probably have it forever. Many of us unfortunate southern gardners who planted this monster, that spreads by underground runners, would let you have all you want if you will come and get it. I would NEVER recommend this garden invader!!! !